has introduced a nice little promotion for the first half of 2018. If you make two stays at any Wyndham property, you can earn 15,000 Wyndham Rewards points. That is enough for one night at any Wyndham property in the world. Earn a free night at one of our 8,000+ hotels worldwide, just stay twice. * Days Inn, Howard Johnson, Ramada, Dolce, and more—two qualified stays anywhere gets Wyndham Rewards® members an additional 15,000 points, enough for up to one free night. * Remember to register and book by June 30, 2018 and complete your stays by July 1, 2018. While you can only earn one free night per account, this is still a great promo. You could easily make a couple of stays in cheap Super 8s or Days Inn properties on a road trip, and then use that free night for a much more expensive hotel down the line. Wyndham doesn’t have many particularly luxurious hotels, but there are still some decent options around, particularly at resorts and in expensive cities. 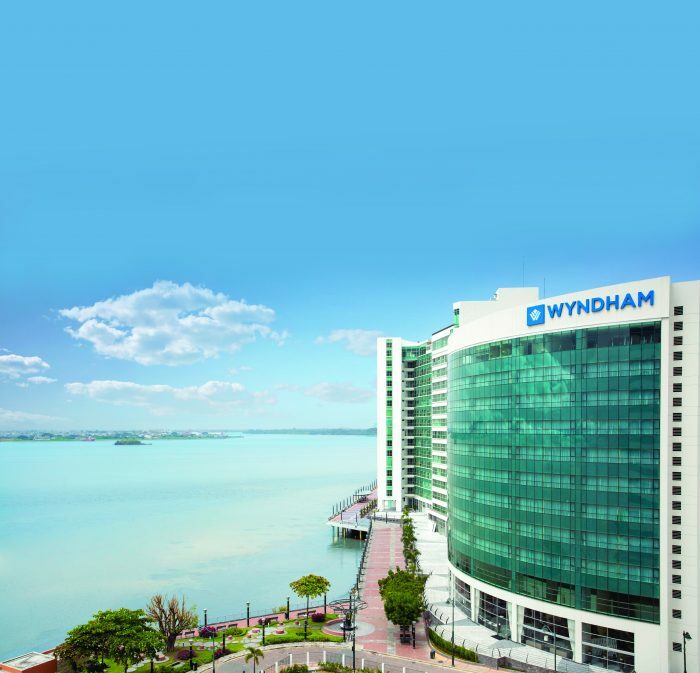 Be sure to register for this Wyndham Rewards promo right now, even if you’re not sure if you will be staying at any Wyndham properties this year. You have until June 30th to register and book, but you must be registered before completing your stays for them to count.